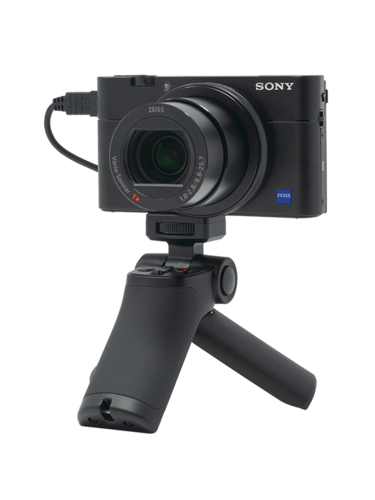 RX100M6 is an incredible camera that offers the most versatility, with the 24-200mm zoom, 4K video capability, and advanced AF techology. Shoot the best videos with the pro features (HLG and s-log3), and use the convenient touch + selfie screen to compose your shots. 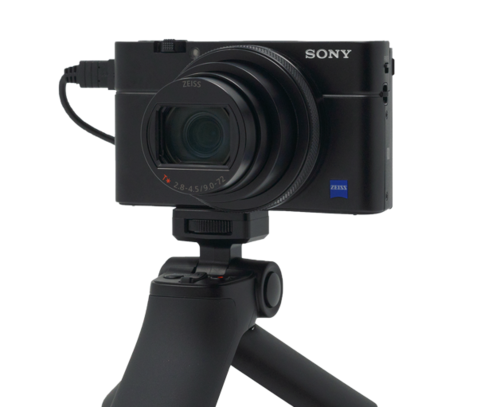 RX100V allows you to shoot the most beautiful and creative videos, with the high quality 4K Video and fantastic bokeh. Compose your shots with the selfie screen, record outdoors with the built-in ND filter, and always keep your subjects in focus with the advanced AF technology. 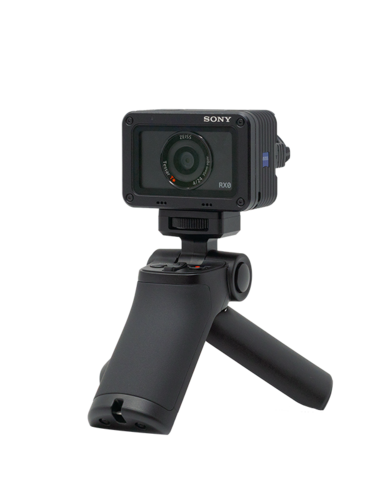 Shoot your videos in high quality HD Video and compose your shots with the convenient selfie screen. 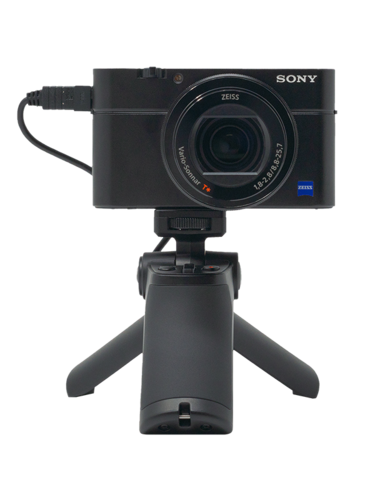 RX100M3 also offers a built-in ND filter to record outdoors. 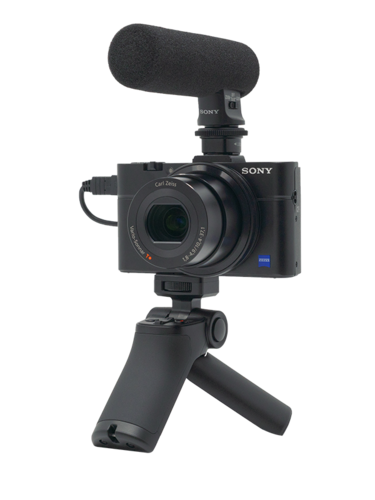 Shoot in high quality HD Video and get great audio directly onto your videos utilizing the convenient hot shoe. 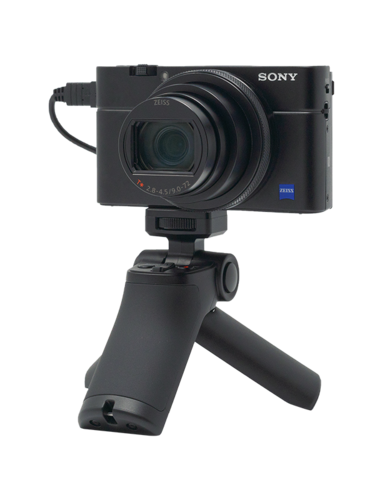 Get extremely creative and fantastic video footage with the extraordinarily compact, portable, and rugged RX0.